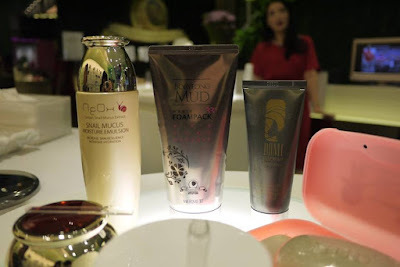 I was invited to Boryeong Mud outlet at Nu Sentral to discover more about the brand last month. 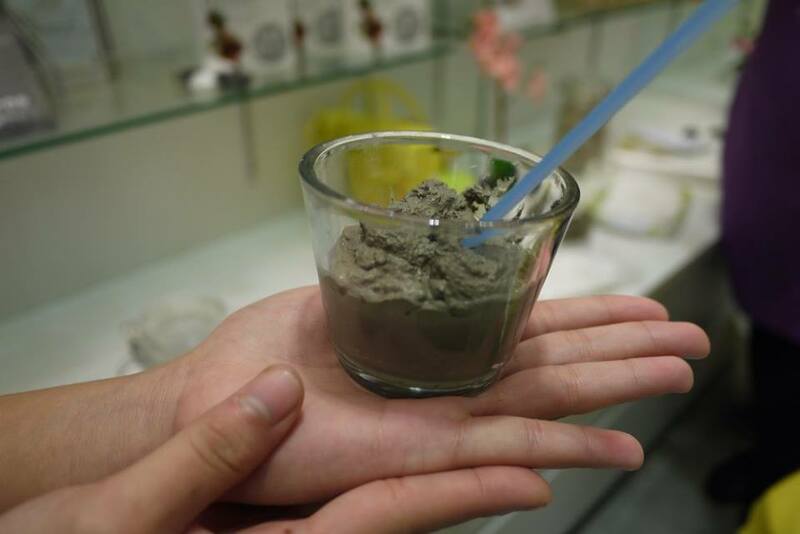 It was my first time encountering Boryeong Mud, which is originated from Boryeong City in Korea. Boryeong Mud is specialized beauty care line of natural, premium sea mud cosmetics. Their products are using the fine sea mud and are strictly managed by the Organization of Republic of Korea to ensure its reliability and valuable with best ingredients. During the event, Boryeong Mud's beautician has done a demo on Carol’s skin. They have the entire skin care line from cleanse to mask treatment. 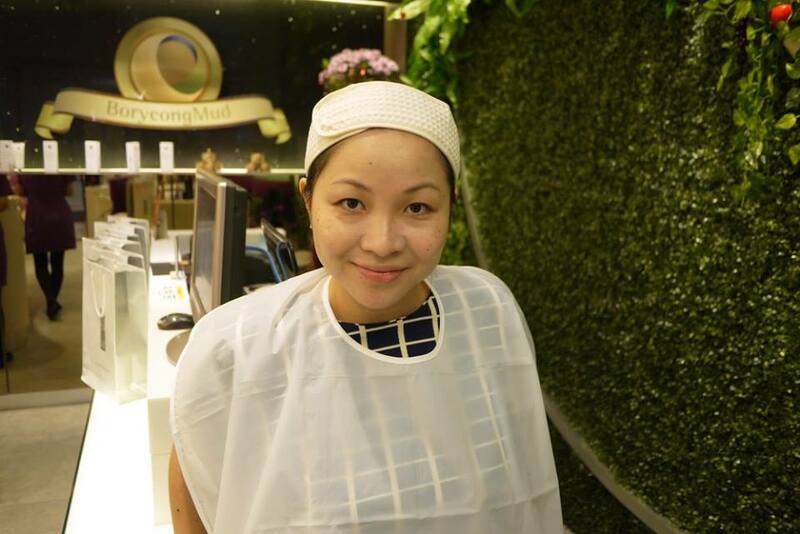 Carol’s skin is noticeably brighter and illuminous after applying the products including Real Mud Mask. 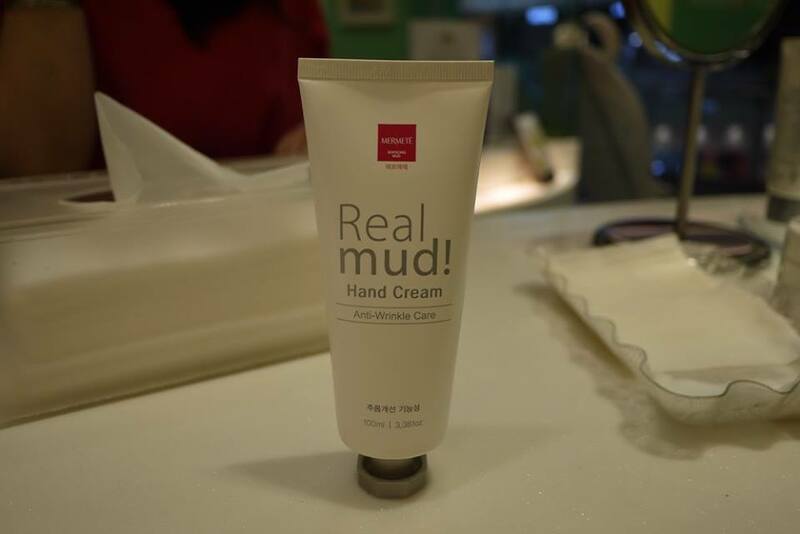 They have recently launched the new range of Mud products which included Real Mud Body SPA and Real Mud Hand Cream. 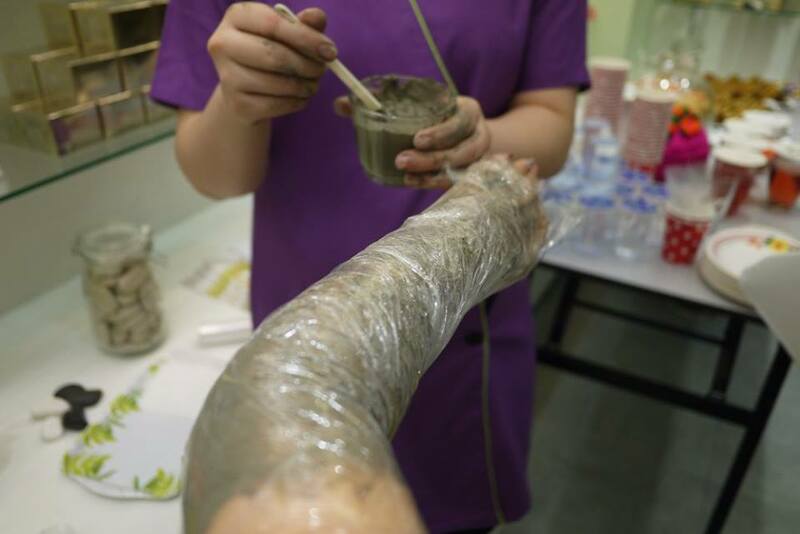 The minerals and microelements contained in mud not only provide nutrients to the skin, it is also strengthens and repairing the skin cells. 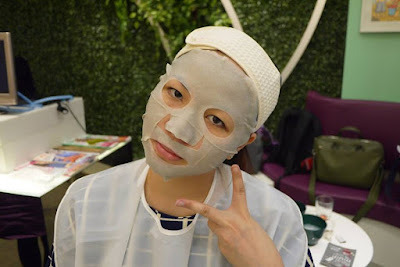 They will improve skin quality because they absorb and rebalancing of sebum through the eruption of minerals. Meanwhile, the natural ingredients of bentonite and germanium which existed in sea mud will reduce inflammatory skin and healthy glowing skin. The Real Mud Body SPA is available in-store. Though I have not tried it on myself but I heard the results is very good, which is especially recommended for brides-to-be to get that glowing skin on their wedding day. The new Boryeong Mud Hand Cream is suitable for all even for those with extra-sensitive skin. Contains minerals, mango, shea butter, macadamia seed oil, rosemary, chamomile, peppermint, bergamot, and freesia, Boryeong Mud Hand Cream gently relieves itchiness and calm their reactive skin quickly and efficiently. 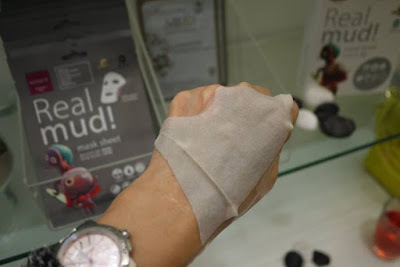 It’s great for dry and frostbitten hands as it will speed up healing metabolism. Boryeong Mud Hand Cream 100ml is selling at RM 89. 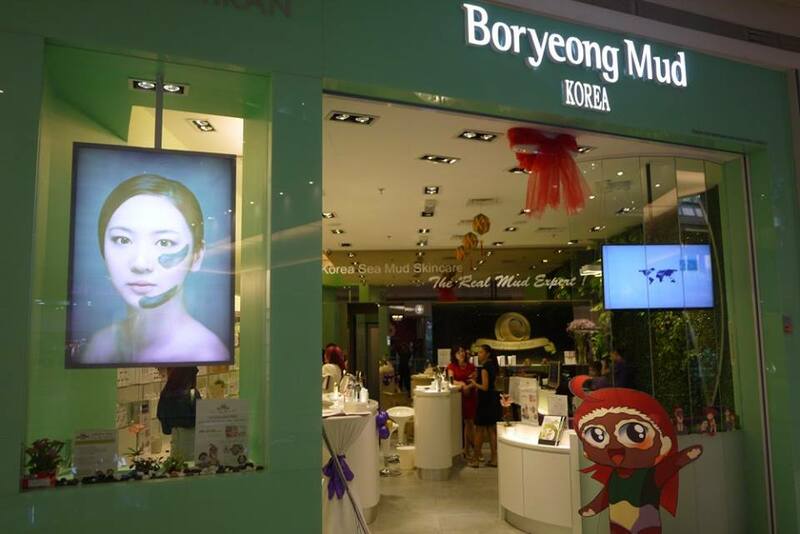 You could get it from Boryeong Mud at Quill City Mall, KL and Nu Sentral KL.